I’m not sure who decides these things, but today is National IPA Day. I’m not one to shy away from a random holiday, so I’ve put together a list of 5 IPAs you need to try. Some of them are pretty obvious, some are not, and some are easier to find then others. By no means is this a definitive IPA target list. 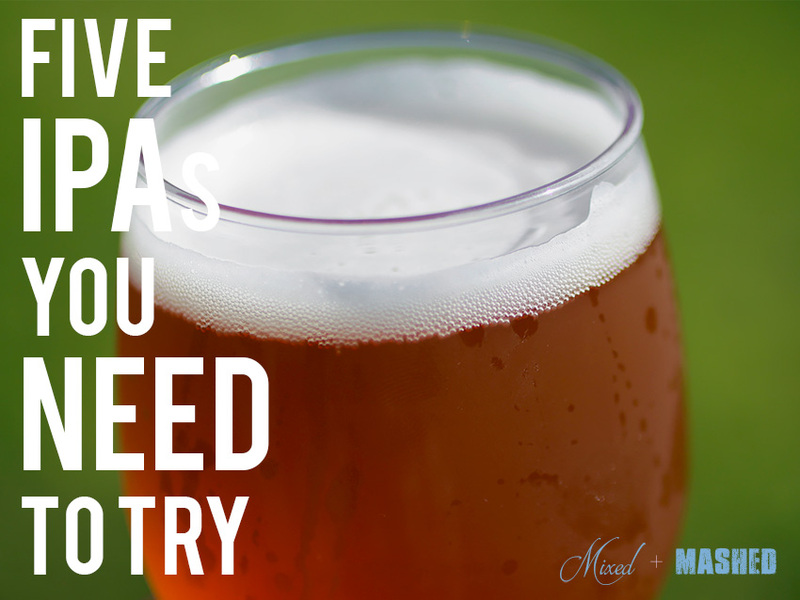 There are plenty of IPAs out there that are amazeballs, but these are the first five that came to mind when I decided to write this. 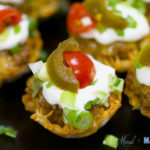 For those of you who are interested in random holidays, today is also: Hooray for Kids Day, National Chocolate Chip Cookie Day, National White Wine Day, Single Working Woman’s day and US Coast Guard Day according to CheckiDay.com. How did these IPAs make the cut? I’d like to say there was a panel of judges and very specific criteria used to create this list. The fact is, I just picked five IPAs that blew me away. I have been lucky enough to enjoy many IPAs over the years and I’ve found a few that have been nothing short of amazing. There have also been a few stinkers. I’m pretty specific about what I look for in an IPA. I’m a West Coast guy, so the hop forward profile is right up my ally. I like juicy and slightly malty IPAs and try to avoid the super danky ones. I’ll try any IPA once, but I need some juice in there if I am going to come back for seconds. 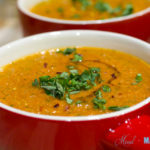 Now, on with the list…. Be careful out there on that limb! OK, so I started out with some really low hanging fruit. Everyone knows about Pliny the Elder and everyone seems to love it. It was just named the #1 beer in the country on some big time list, again. It seems to be close to the top of all the lists every year. Pliny the Elder is a double/imperial IPA. It weighs in at 8% ABV and packs some serious hop flavor and aroma. The star of the show, for me, has to be the ever-present pine note. It is surprisingly light on the palate when you consider this beer is a DIPA. Pliny the Elder is basically a perfect IPA. The only issue is availability. I live about 90 minutes from Russian River Brewing so I can get it relatively easily. If you live outside of California, then you may run into some problems. The funny thing is that Pliny is not all that limited in production. They make it everyday, but keep distribution on a local level. 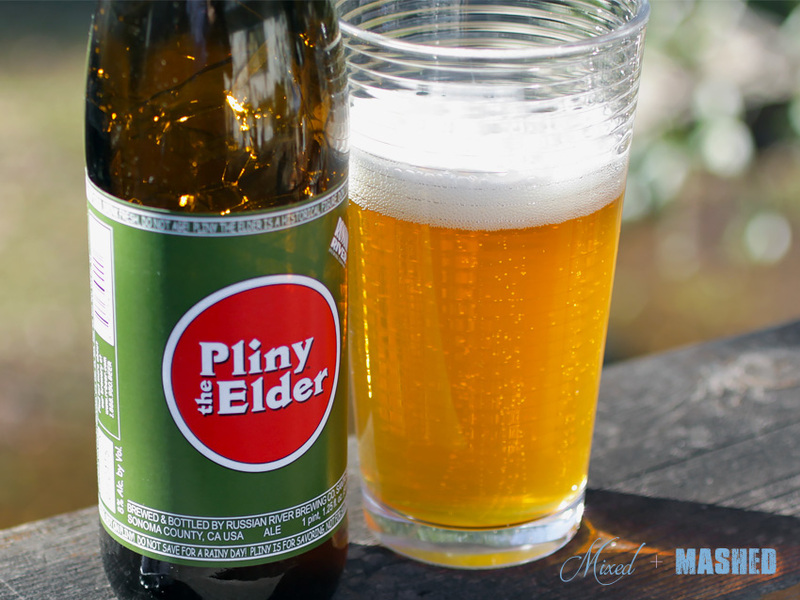 Pliny is a perfect example of a beer that meets the hype. Do yourself a favor and get your hands on some. Note: I would have put the Blind Pig IPA from Russian River on this list, but I haven’t seen it in bottle format for awhile. 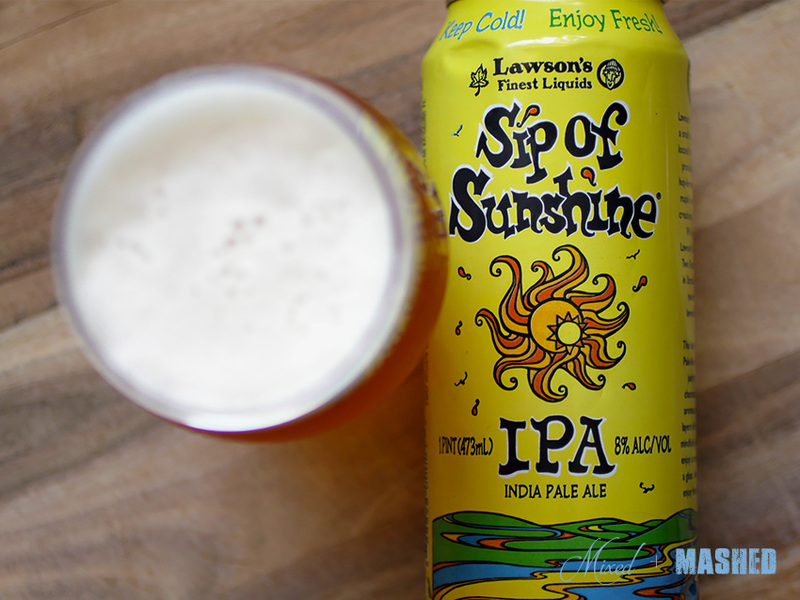 There are some serious beers coming out of Vermont and Sip of Sunshine is probably the best. Ok, I can’t really say that because I haven’t tried every beer coming out of Vermont, but dammit, SoS is phenomenal! Sip of Sunshine is juicy, juicy and juicy with a side of juice. It has a hop forward flavor and aroma with some notes of grass and pine. 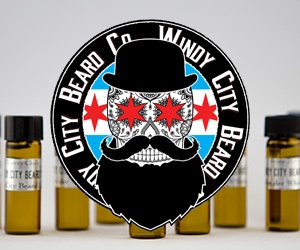 There are some mild danky notes in there too that play well with the bright fruitiness. Sip of Sunshine is another double/imperial IPA and it also comes in at 8% ABV; however, it is astonishingly easy to drink. In fact, it’s almost dangerous. You have to be careful when an 8% DIPA goes down that easily. 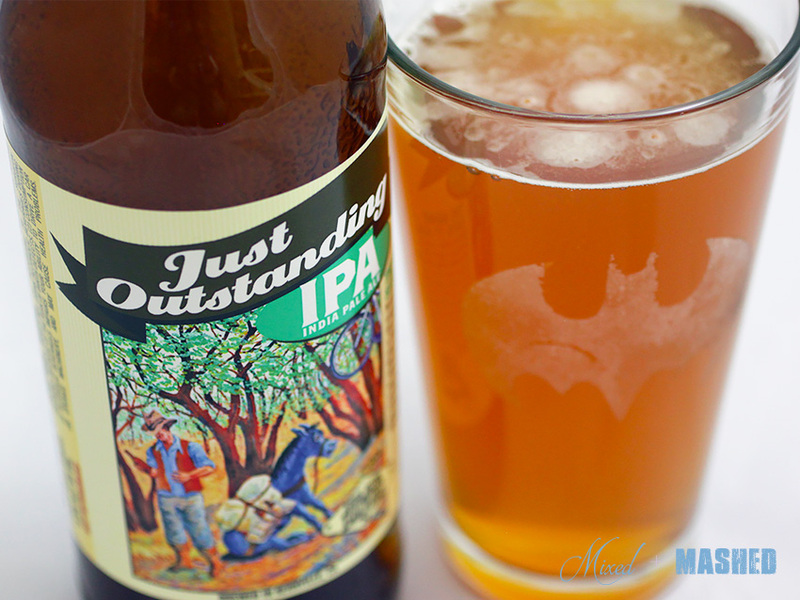 The Just Outstanding IPA from Kern River Brewing is exactly that. It’s an outstanding IPA (I had to do it). I was introduced to this IPA by a friend who lives down in Bakersfield. He told me I had to try it and he was right. The nose is very citrus forward with a little of that hop punch. Notes of hops and pine hit the palate first, then the fruit onslaught ensues. Notes of citrus and pineapple add some sweetness, while the hoppy bitterness evens things out. It is a bit on the malty side so you’ll want to prepare for that. It is a well crafted IPA that sits at 6.8% ABV with a creamy mouthfeel and balanced flavors. Distribution make this one tough to get outside of CA, but grab it if you see it. 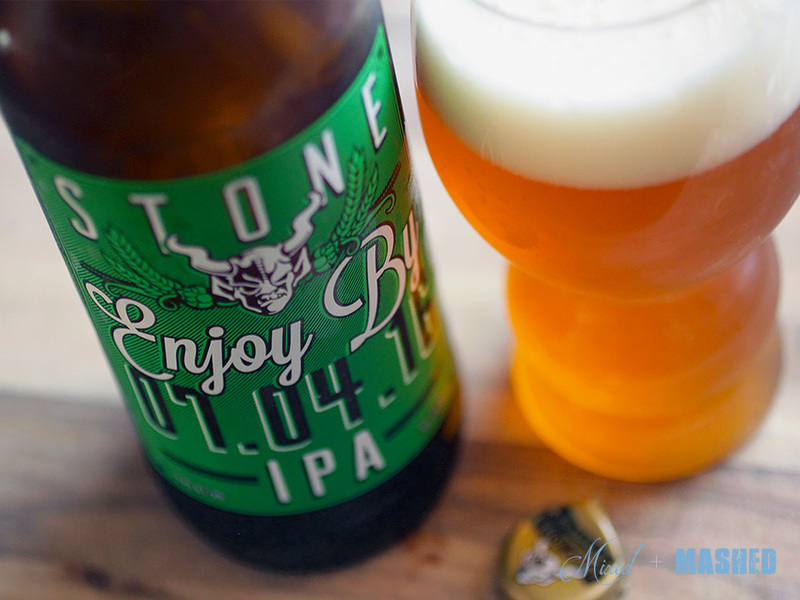 By now you know that I have a huge crush on the Enjoy By IPA series from Stone Brewing. I have reviewed a few in the past and the Enjoy By 7.4.16 is one of the best IPAs I’ve had in my life. The great thing about these IPAs is that they are always different. The life span is short, but there is always a new one on the way. The releases tend to be around holidays (both real holidays like 4th of July and not so real ones like 4.20). The releases that revolve around national holidays tend to be far more available, so keep an eye out. Another DIPA! 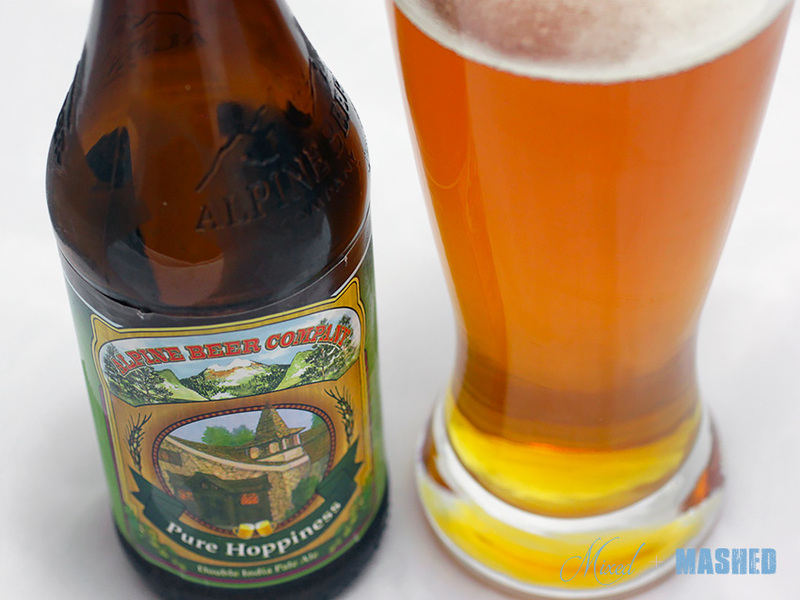 Pure Hoppiness from Alpine Beer Company comes in at 8% ABV. It is another world class California IPA that features a ton of hop flavor. Pure Hoppiness is a fruit bomb like many of the other IPAs on this list. It offers up a ton of pungent hop aroma to go along with pineapple and apricot on the palate. Pure Hoppiness manages to be big and bold in the flavor department without blowing out your palate. It’s not available all the time, but when it is, I buy it up. Drink it fresh and thank me later. There are a lot of IPAs I could have included. Hopslam and Two Hearted from Bells Brewery, Racer X from Bear Republic, Hopocalypse from Drakes Brewing and Heady Topper from The Alchemist are all great and deserving of being on this list. And I’m sure there are hundreds of IPAs out there that I have never even hear of that are deserving. That’s one of the things I love most about craft beer. You can go into almost any town in this country and find a beer you have never had. The search for great IPAs will never end! What do you think of this list? 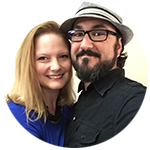 Leave a comment below and let me know what IPAs you think should be included! Connoisseur of fine things... OK, maybe "connoisseur" isn't the right word, but at least it's spelled right! I’m a San Diego guy, (although currently residing in Connecticut), so I do love my West Coast IPA’s. Having said that my favorite IPA is from Selins Grove Brewing Company in Pennsylvania. Thanks Patrick! I haven’t heard of Selins Grove before… I assume they don’t distribute to CA, but I’ll keep an eye out! Any IPA from Fort George Brewing Co (Astoria, OR), but especially the 3 Way IPA collaboration they do every year — 2014 was amazing, 2015 was ok, 2016 is very good. Crux Fermentation Project (Bend, OR): half-hitch — mosaic double IPA that is so fruity it will blow your mind! I have been into trying out craft beers for a few years now and I have been mainly staying mainstream trying beers from mix sixers and stuff that you can get at stores and distributors. 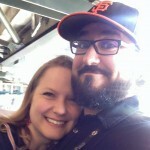 But recently my buddy opened my eyes to a whole new realm of craft beers. Exclusive limited can releases. I went to my first can release the other day at Susquehanna Brewing Company in Pittston, PA. However SBC was not releasing it it was a gypsy brewing company called Sole Artisan Brewing. The doors opened at 10am but we were there at 6:15 to get in line and tailgated like we were at a football game grill and all!! By 9 am the line wrapped around the building and the people at the end of the line were probably going to be SOL because there is only 400 cases available even with the 1 case per person limit. (there was that many people there). The people in line were all walking around trading beers from previous can releases and other limited beer buys. It was like a whole new craft beer cult I have never scene before. Anyways if you can find it you gotta try Strawberry Milkshake IPA from Sole. It is the best IPA I have ever had. 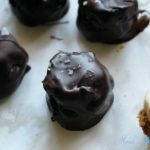 I thought it was going to be overly sweet from the name but it was not, it was perfect! That is a good looking list. The only one I have had is the Stone Enjoy By series. The comment section also has a lot of great choices. Yeah, this post generated some good conversation. BA stouts are coming next!